Replacement Windows and Doors – Glazing Innovations offer a substantial rang of uPVC Windows, uPVC Doors & composite Doors, we are committed to helping you increase the energy efficiency of your home. With our team of experts we provide and install high quality home improvements designed specifically for your home, whilst adding value and security to your property without compromising on style. Glazing Innovations Install Replacement Windows and Doors throughout the North West and are one of the leading Window and Door Installers in the UK – A free no obligation quote is supplied to all of our customers. We offer affordable Windows and Doors without compromising on the Style and efficiency of our products -Glazing Innovations are renowned for our fantastic competitive rates, quality of works and excellent customer service. Save hundreds of pounds with our energy efficient A Rated Windows. According to the industry overseer, the BFRC, you could save as much as £461 a year by introducing Double Glazing! Our windows are also A-rated for effectiveness by the Energy Saving Trust. There’s never been a better time to fit energy efficient windows, for your pocket, your property,or the planet! 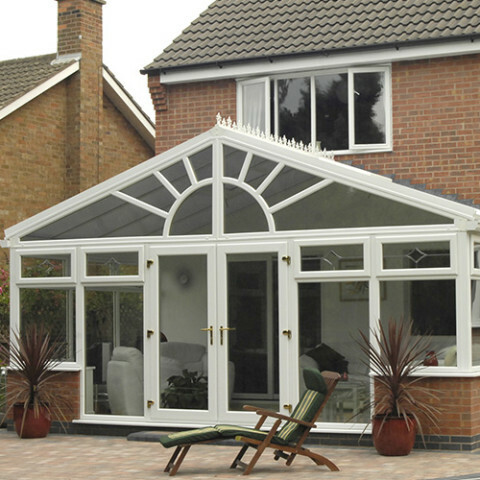 Glazing Innovations offer a full Ten Year Insurance backed Guarantee on all works conducted and only use certified Installers!